How, and can you, connect with Spirit? 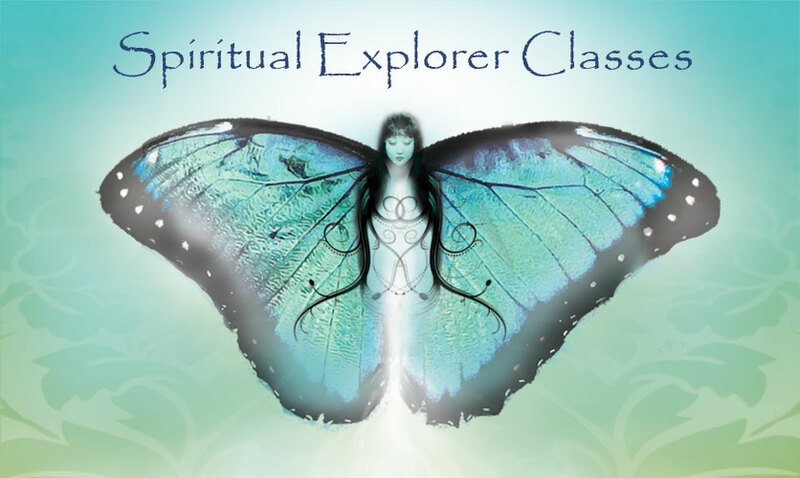 ​With the guidance of Debbie A. Anderson - British Clairvoyant and Medium, explore some of the many ways to connect with your guides and helpers through, meditation, colour, psychometry & oracle cards; to name but a few on this certificated course. This course is completed over 5 weekly evenings and is currently available in Leamington/Windsor, Ontario area only. Please contact Debbie for more information or to register for the course.